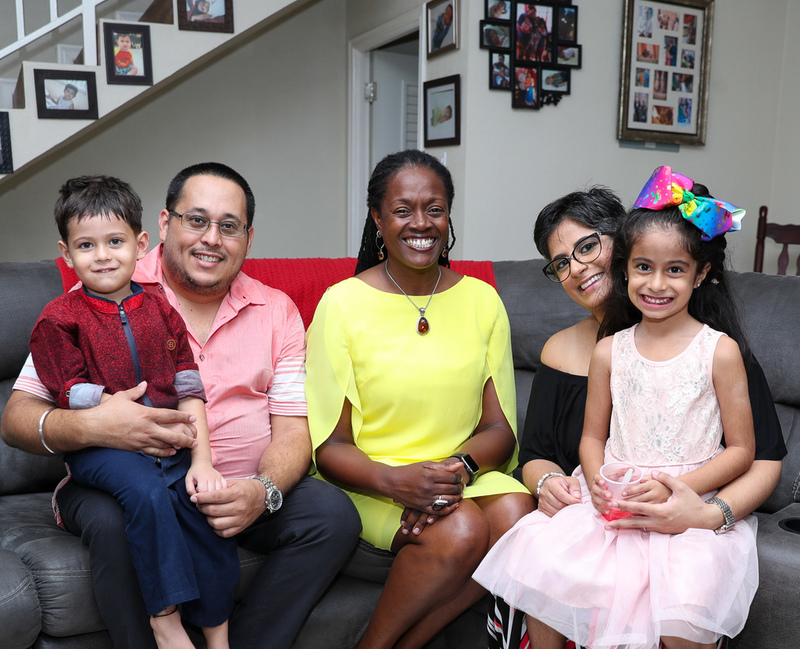 In congratulating the couple on accomplishing their dreams, Sagicor Bank CEO Chorvelle Johnson thanked the couple for choosing Sagicor Bank to help them along this journey of transitioning into their home. Sagicor Bank mortgage clients, Kevin and Lashawndla Miller, were beaming with pride, joy and gratitude on Sunday March 17 when they were surprised at their Washington Gardens home with a $50,000 Rapid True Value gift certificate towards home improvement, during a housewarming party hosted by Sagicor Bank to celebrate their accomplishment of buying their own home. Surrounded by family and friends, the Miller’s backyard was transformed into an oasis for relaxation and celebration to commemorate the couple’s milestone achievement. 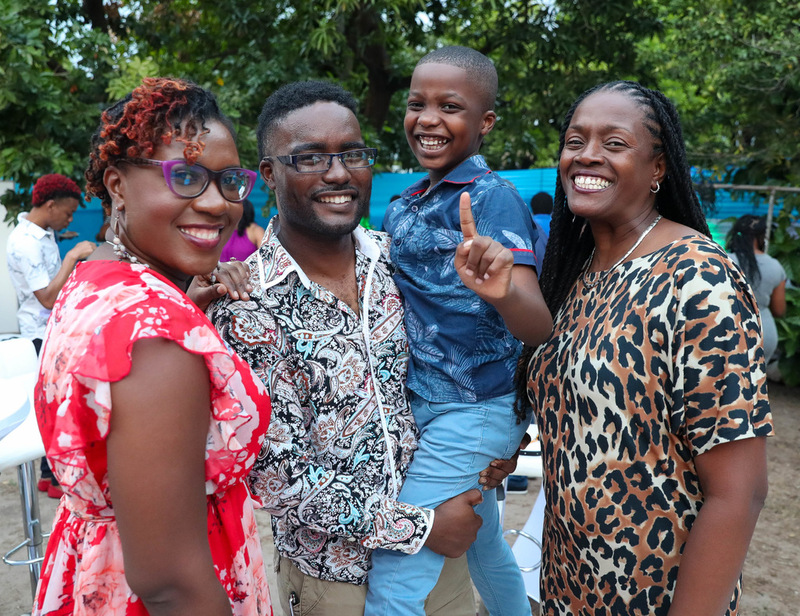 With the sweet aroma of Jamaican cuisine prepared by chef Courtney Bailey permeating the atmosphere, the guests were treated to delectable food and heartening entertainment provided by Jodian Pantry. 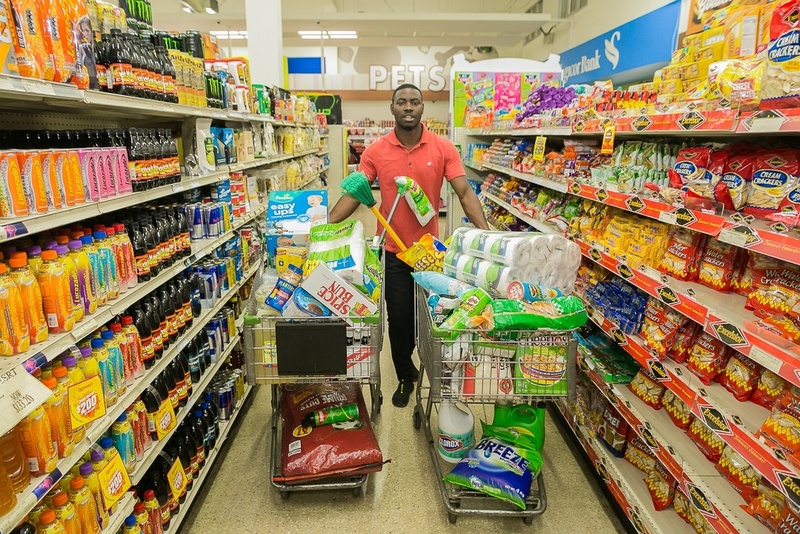 The Millers benefited from the bank’s mortgage campaign in 2018, where the financial institution offered clients a 7.5 per cent interest rate on new residential mortgages, a three-month payment holiday, a credit card with 20,000 bonus points, a free credit report and a commitment to processing mortgages in 45 days or less. According to the Millers, the bank went above and beyond to ensure their needs were met throughout the process. 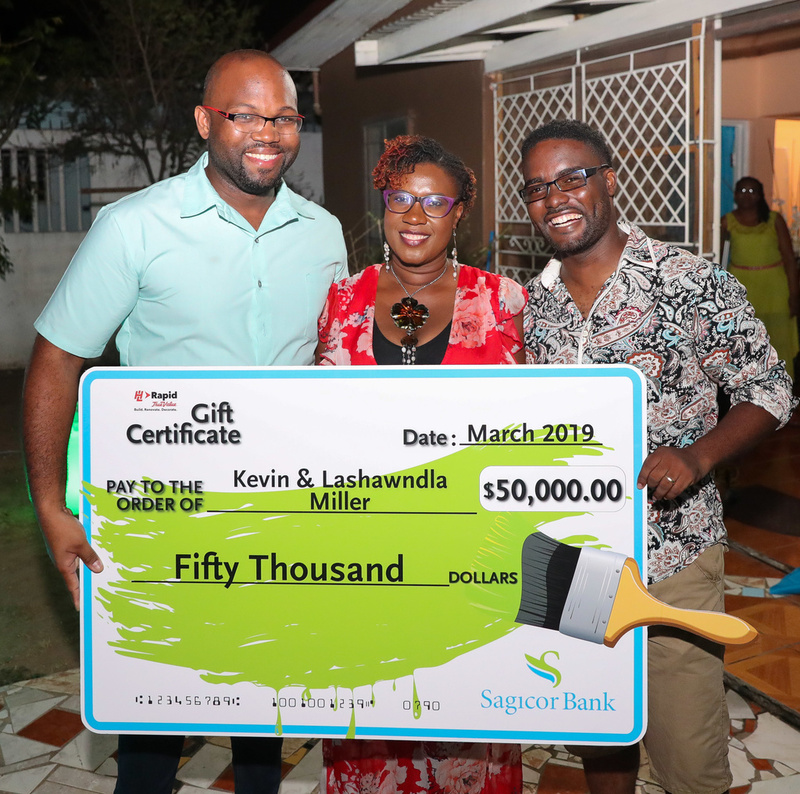 “We are truly thankful for what Sagicor Bank has done for us, it was always our dream to have a place to call home and here we are today as homeowners and it is a tremendous feeling”, Kevin said. 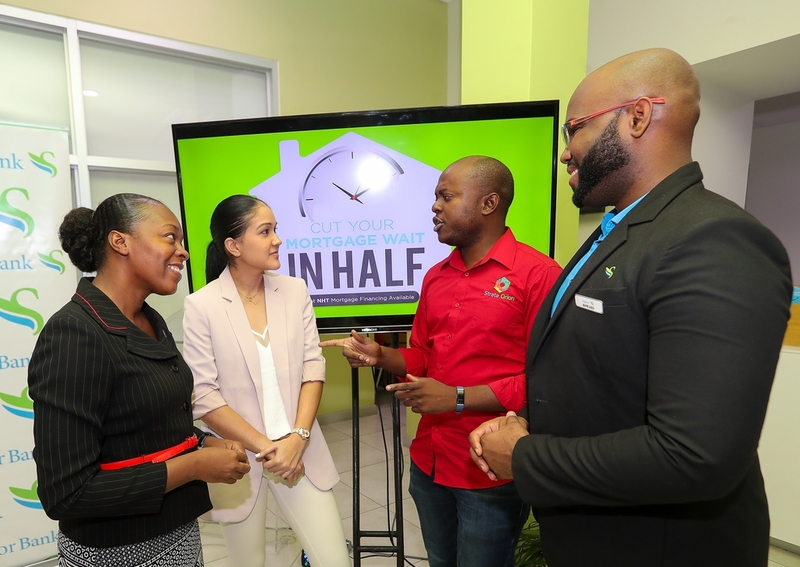 The couple noted that from start to finish, it was a pleasant experience dealing with Sagicor Bank, as they held their hands and walked them through the mortgage process, which made it so much easier for them. “Being in our clients’ corner means a lot to us and so we strive to serve them daily by finding easy, simple and personal solutions that will assist them in achieving their life goals. Today we celebrate with Kevin and Lashawndla for accomplishing this dream,” she said.